At the Integrated Systems Europe in Amsterdam ELMO Europe SAS will introduce new cameras in two different product groups. First is the 360° camera system QBiC that allows fantastic panorama videos with four, two or only one camera. 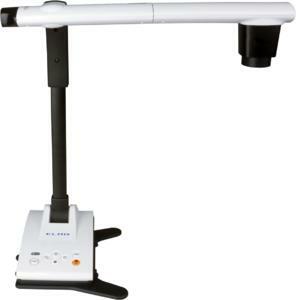 Second is ELMO’s first Wi-Fi visualiser TX-1 for more flexibility in classroom and business presentations. 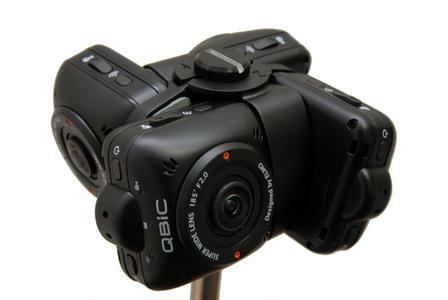 QBiC stands for handy cameras with high quality. According to the product you choose, you have different possibilities for panorama video recording. QBiC Panorama X consists of four Full HD QBiC MS-1 XP cameras and a rig. The systems allows horizontal and vertical 360° video recording. Via QBiC App for Android and iOS you can see the live image of all cameras during recording. Various functions are also set with the application, which makes the system very easy to handle. QBiC CS-1 enables you to change the objective lens. ELMO works in cooperation with Entaniya, a Japanese lens manufacturers. 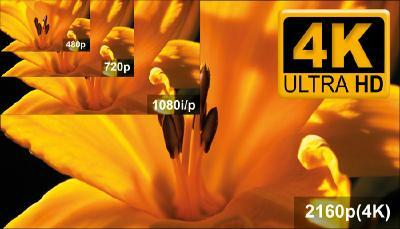 Entaniya produces the world’s first 280° super wide angle lens. So with only one camera you can record impressive panorama videos without the need for stitching. But also lenses from other companies like iZugar for example fit to the QBiC CS-1. For full 360° recording in every direction mount two QBiC CS-1 back to back. Again the cameras are controlled via QBiC App for Android and iOS. For stitching the two or four videos to one 360° experience, ELMO recommends the software by Videostitch. ELMO TX-1 is the first Wi-Fi visualiser by ELMO. With Full HD resolution and 12x optical zoom the TX-1 creates brilliant images. The Wi-Fi can be set-up in two different ways. 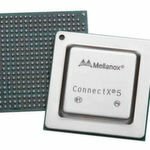 Either you log in into an existing wireless network or the camera builds its own network where you can log in with your Windows tablet. In combination with the interactive communication box CRI-1 the visualizer`s image can be seen on up to 56 devices. For more information please visit our booth 4-U20 at ISE! ELMO Europe SAS is a subsidiary of ELMO Company Ltd. in Nagoya Japan. The company was founded in 1921. For more than 90 year it is a specialist for cameras and presentation technology. Today ELMO's main products are document cameras. These are especially appreciated by schools. For several years ELMO is market leader in Europe in this field of business. 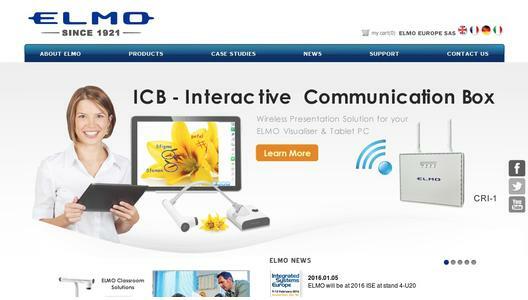 In addition there are other ICT products that support the ELMO document cameras and enhance their possibilities. Other products by ELMO are the panorama camera QBiC, the projector series BOXi and security cameras.